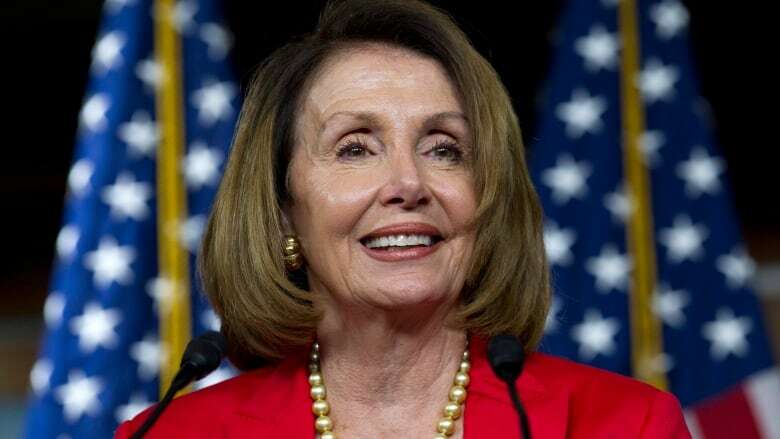 U.S. House of Representatives Democratic Leader Nancy Pelosi on Friday warned the Trump administration that NAFTA should be maintained as a trilateral pact between the United States, Mexico and Canada and not just as a U.S.-Mexico arrangement. Pelosi's remarks are significant because whatever deal to renew the North American Free Trade Agreement is ultimately reached will be reviewed by the next Congress that convenes in January. Pelosi could be the speaker of the House if Democrats win this November's congressional midterm elections. As House speaker, Pelosi would set the legislative agenda, and often has the political muscle to assure passage or defeat of initiatives. "I think it should be trilateral," she told reporters, adding she did not think it would be "in the interest of this hemisphere" to turn NAFTA into a bilateral deal. Most Canadian dairy farmers live in the populous provinces of Ontario and Quebec, where Prime Minister Justin Trudeau's ruling Liberal Party needs to do well if he is to retain power in an election set for October 2019. Freeland's office did not respond to a request for comment. "Any arrangement of that kind, of that length of being in effect should be subjected to some scrutiny," she said.